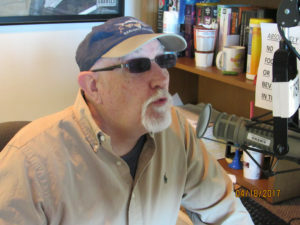 Dr. Rock Tuesday 7-10am | Oldies FM 97.3 Radio, YOUR Community Radio Station! Dennis Stewart, also known as Doctor Rock, really does have a PhD. He loves classic rock, blues , R&B and soul music. Dennis was the owner of the infamous Walnut Hills bar for 38 years the establishment booked great regional bands and often brought in Chicago blues acts. 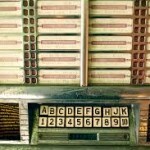 The jukebox at the Hills was written up in Spin magazine and the Doctor programmed it himself. He’s spun tunes at the bar, and at weddings, and had a show for years entitled cool and hot on Central State’s FM station. If you listen to the Doctor on Tuesday mornings then you know he has a feature every week. It may be the music of Motown, muscle Shoals, or Phil Spector….. something different every week. He guarantees if you tune in you will get your Tuesday morning started right.